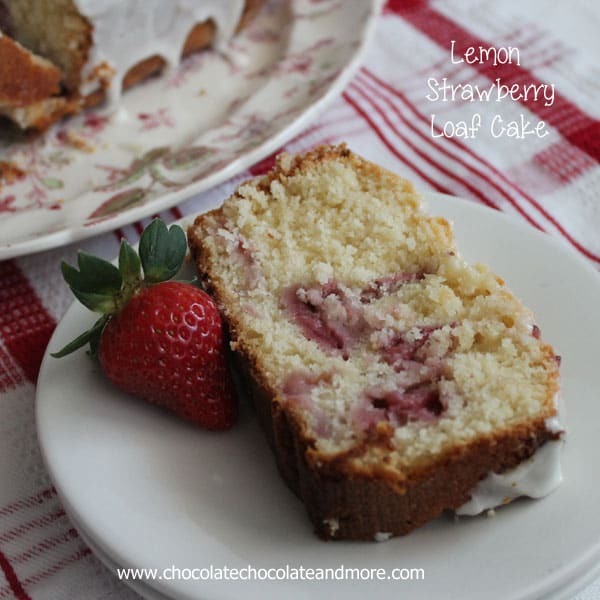 Lemon Strawberry Loaf Cake - Chocolate Chocolate and More! 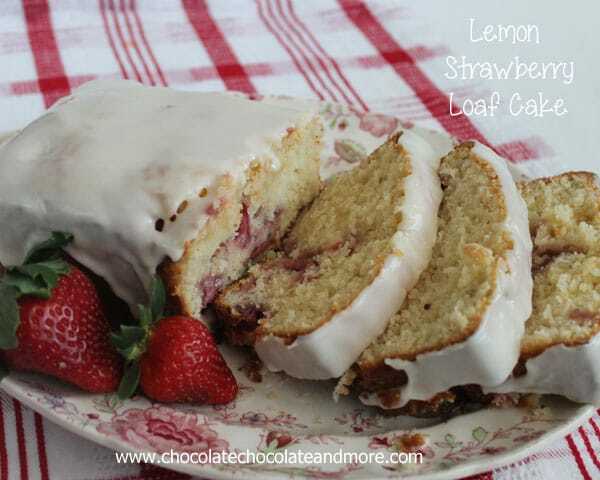 Lemon Strawberry Loaf Cake-tangy and sweet combine to create a delightfully refreshing cake! It’s almost strawberry season here. I can’t wait till I can go to our favorite U-pick farm and go up and down the lanes. Picking only the best, most gorgeous, juicy strawberries. There is nothing better than a strawberry just a few hours out of the field. My youngest loves to go with me and always samples a few while picking. Just for quality assurance purposes. My son will be working at the Lane’s for the summer. They told us today possibly the first week of April the strawberries will be ready! Then the peaches will come in, then in the fall, the pecans. It’s going to be a great summer! 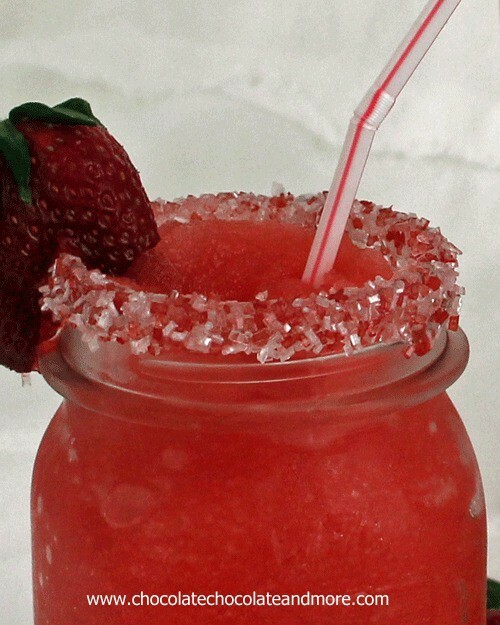 In the meantime, it’s already strawberry season in Florida. Our stores have been having fabulous sales on them the past 2 weeks. I just can’t resist. 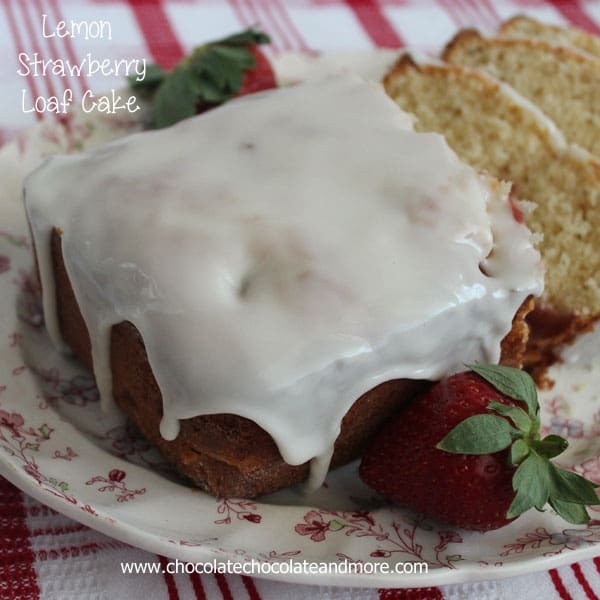 Strawberries and Lemon pair so well together, I just had to make up a quick pound cake. 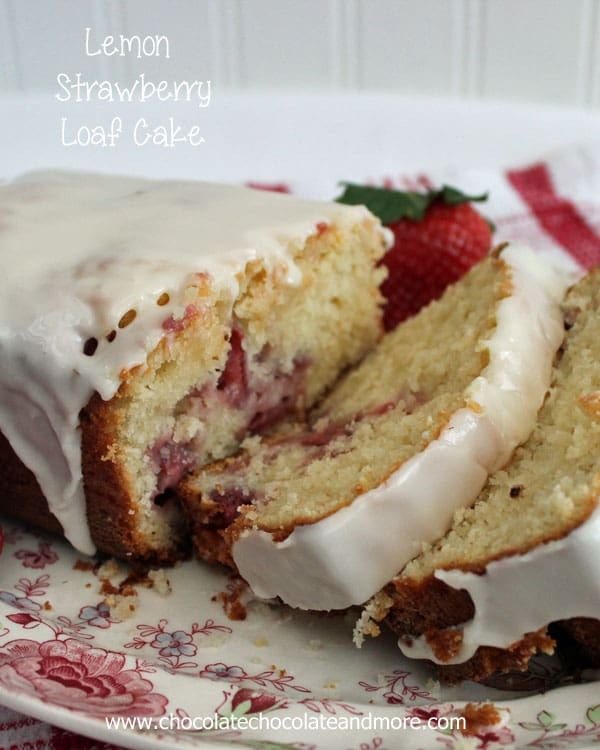 This cake is delicious without the glaze but given the option, I always like a good glaze on cake. Cream butter and sugar together. add in eggs one at a time, making sure to scrap down sides of bowl. Add in vanilla. Combine buttermilk and lemon juice. Combine 1 1/2 cups flour, baking powder, baking soda and salt. add flour mixture and buttermilk mixtures to batter, alternating the two until combined. 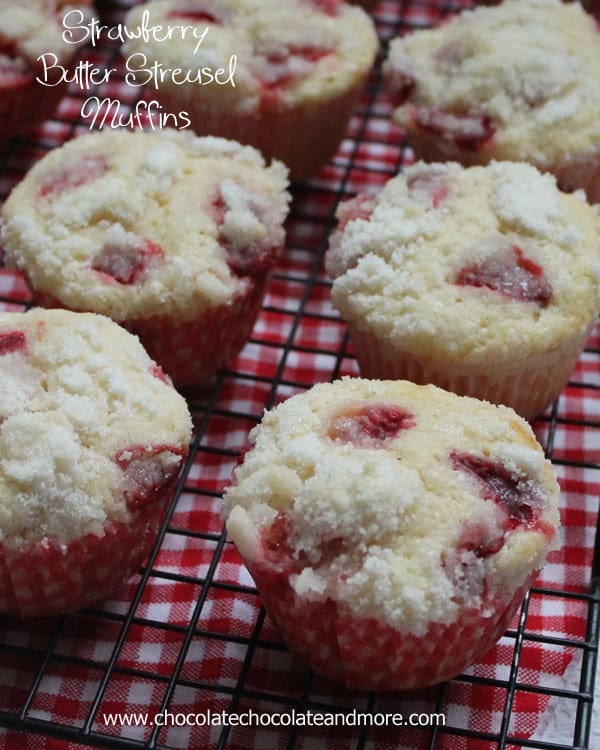 Shake diced strawberries with 2 tablespoons flour in a plastic bag until well coated. 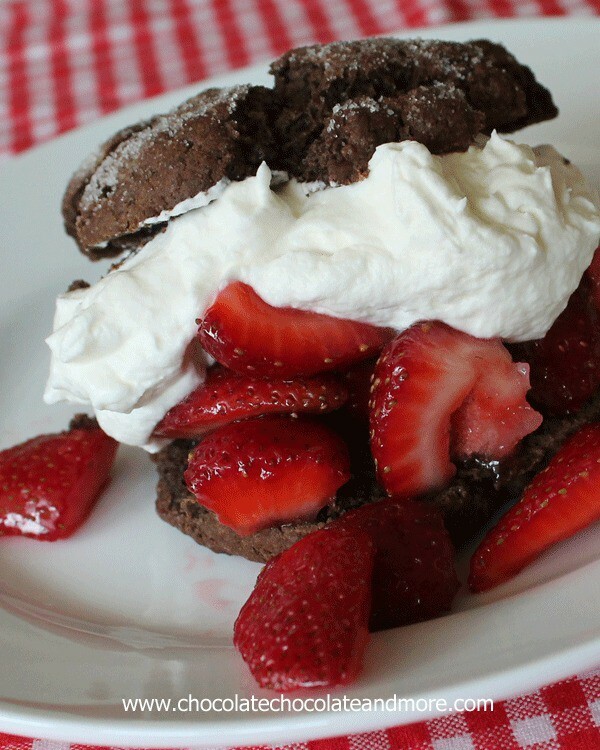 Fold strawberries into batter. Spoon batter into a well greased and floured loaf baking pan. Bake in a preheated 350 degree oven for 45 minutes, until toothpick inserted in center, comes out clean. Let cake rest in pan for 20 minutes before removing. Cool completely on a wire rack. Prepare your glaze. Combine powdered sugar and lemon juice, you want it on the thick side. Add more lemon juice if needed. Spread over top of cooled cake. Any substitute for buttermilk..or can I leave it out? When I don’t have buttermilk I just use 2 teaspoons white vinegar then fill the measuring cup the rest of the way to 1/3 cup with milk. Stir then let it sit for about 5 minutes until it starts to thicken. That looks absolutely amazing and one of the best looking desserts I’ve seen in a while, and I’ll definitely be making it soon! This cake looks utterly fantastic! I am in love and it is so perfect for Spring! 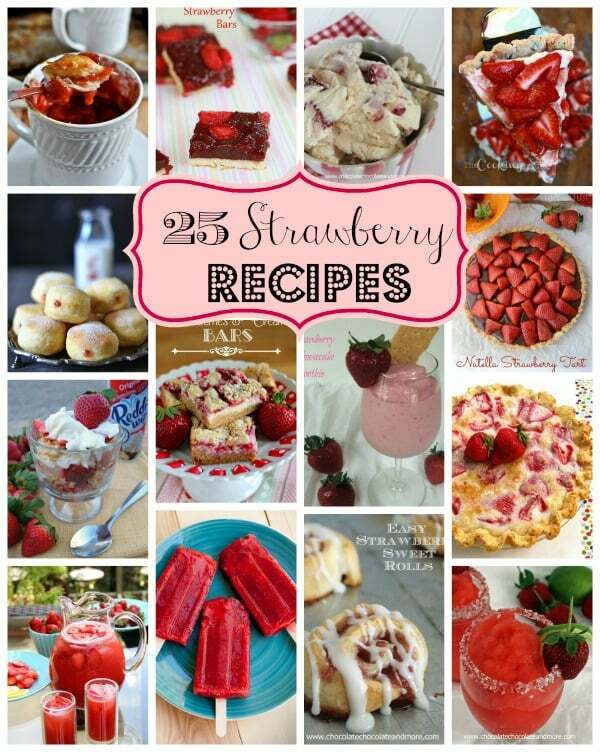 I wish it was almost strawberry season here. It seems like winter will never end, and I really want to make this bread! Strawberries and lemons are so good together! This loaf sounds delicious – you can see how moist it is. I love loaf cakes like this! I have so many memories of strawberry picking when I was a kid. I love to do it with my kids now! 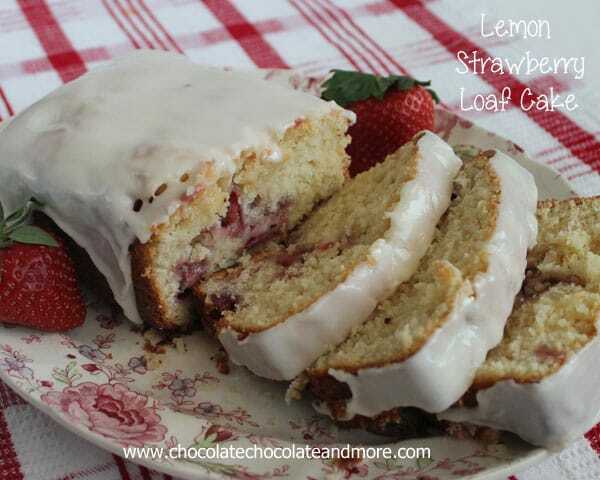 Lemon and strawberries together sound heavenly!! Looks great! Oh my…how pretty! Welcome springtime…and yum. Have a lovely day! Well my wife baked this loaf last night and it was absolutely delicious. My mother-in-law is lactose intolerant so Kristin (wife) rejigged the recipe to accommodate and it still was divine! Going to make it again soon with butter and buttermilk and can only assume that it will be even better!! For those of you in the north and suffering from such a LONG winter, pull the trigger on this recipe. Don’t wait for seasonal strawberries, I picked up Driscoll’s at Loblaws and they worked well. Thanks for the recipe. Kudos. love this! 2 of my fav flavors! I made this immediately and shared it with friends and they loved it and so did l. I will definitely make this again. Absolute Lemon Strawberry Heaven! I added the zest of the lemon to the glaze for an extra kick. Delicious, will definitely make again! I want to try this soon! Looks delightful! Delicious! The wonderful think about loaf cakes is that I can convince myself it is an appropriate thing to eat for breakfast. This looks delicious! I’m stopping by from link party palooza. Gonna make this! What size loaf pan? This loaf cake looks gorgeous. Love that strawberry swirl. I can’t wait until the berries are sweet and juicy. Your cake looks amazing and would be perfect for Easter! Thanks for sharing. If I could JUST have one bite of this beautiful cake right now, I’d be one very happy girl!! It sounds SO GOOD! This cake is delicious! I’ve also made it and subbed blueberries for the strawberries….a combo I adore!!! Any fruit would work, love that you used blueberries! I have made this cake last week and it was a big hit. I was wondering if this cake will freeze good? 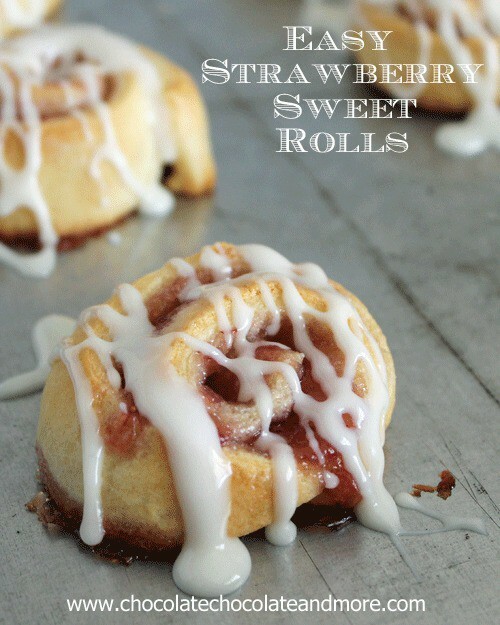 I was thinking about making a couple while I have fresh strawberries. It will freeze great, just don’t freeze it with the glaze. I find when defrosting glazed cakes, sometimes they get mushy. Turned out moist and delicious and made my hands and the whole house smell great! This is in the oven right now! OMG the batter alone is heavenly…Thanks! Sadly ive recently found im gluten intolerant…. do you think this cake would turn out well using a gluten free flour such as rice flour or something like it? Im an avid baker and LOVE this loaf but pain in my gut is saying i need a change… help? I’ve never baked gluten free so I’d be afraid to advise you on it. I would recommend checking out All Day I dream About Food, she is Gluten free and low carb/sugar free. She has many desserts I’m sure will satisfy your sweet tooth! This cake has too much liquid for the amount of flour. Baked a extra 20 minutesanditwasstill not done on the bottom. I would not recommend.